2)දැන් එනවා Site එකේ Download Click කරලා ඕන Format එක තෝරගන්න විතරයි තියෙන්නේ.ඔන්න මම පොඩි Video කෑලක් දැම්මා පහළින් බලන්නකෝ. 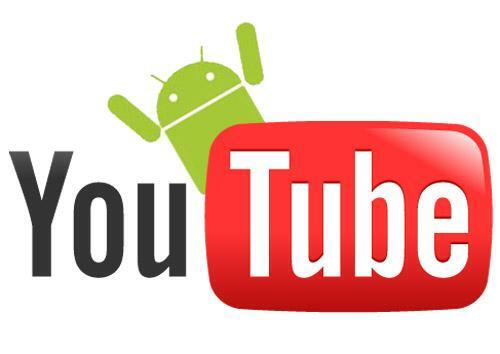 Android Phone එකකින් YouTube,Facebook හා Dailymotion කියන ඕන එකක තියන Video Free Download කරගමු! No Root! - Facebook කියන ඕන එකක Video ඕන Format එකකට Free Download කරගන්න පුළුවන්. 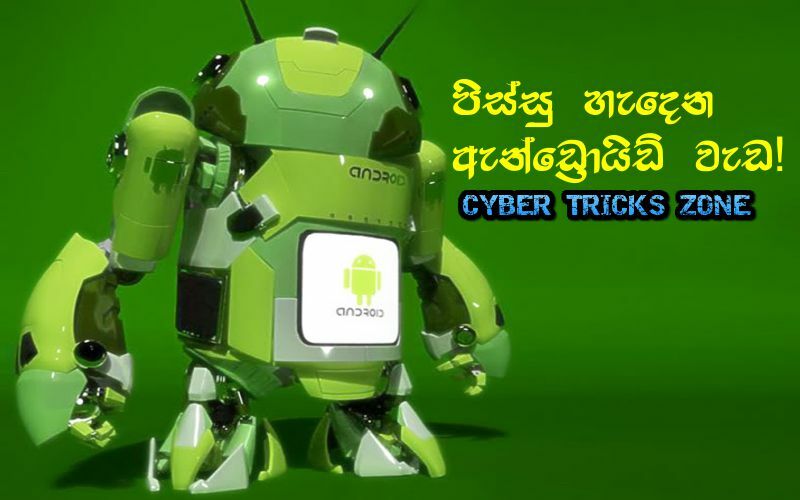 එතකොට Google Play එකේ App Store එකේ තියන App එhttps://play.google.com/store/apps/details?id=com.sckatos.oldallgrabber&referrer=utm_source%3Dgoogle%26utm_medium%3Dorganic%26utm_term%3Dandroid+video+grabber&pcampaignid=APPU_9eK0VNfBE5HraJjagKgBකට යනවා මුලින්ම එක Phone එකට දාගන්න Ok.
ඊට පස්සේ ඔයා කැමති Download කරගන්න ඕන Youtube,FB වගේ වගේ එකක Link එකක් ගන්න.Link එකක් ගන්නේ මෙහෙමයි.ඔයට ඕනේ Youtube Video එකේ උඩ Address Bar එකේ තියන Link එක Copy කරගෙන All Grabber Open කරගෙන එකේ උඩ Space එකට Link එක Paste කරගෙන Grabber කියන එක Select කරන්න ඔන්න දැන් පොඩි වේලාවක් යයි..
දැන් පහලට වැටෙයි Format ටික ඔන්න දැන් ඔයා කැමති Format එකට ඉස්සරහයින් තියන ඊතලේ Click කරලා Download කරගන්න පුළුවන්.3G එක්ක හොදට Support නිසා පට ගලා Download වෙනවා හොද කොලටි එකක් වුනත්.Download වුණු එක SD Card එකේ හරි Phone Memory එකේ හරි ඇති Grabber කියන Folder එක ඇතුලේ.මේකේ වාසිය App එක පොඩි වුනත් පට්ට Speed එලම තමයි ඔන්න අදත් චෙනුර කැපුනා අලුත් ලිපියකින් හමුවෙමු ඔබට ජය!! අලුත් වගේම විහිලු තහළු පිරිච්ච අපේ Fan Page එකට ඔයත් තාම Like කරේ නැද්ද? 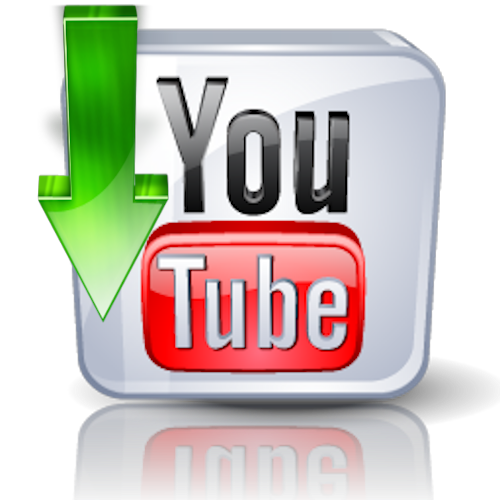 YouTube Video එකක් ඕන Format එකකට Download කරන්න! 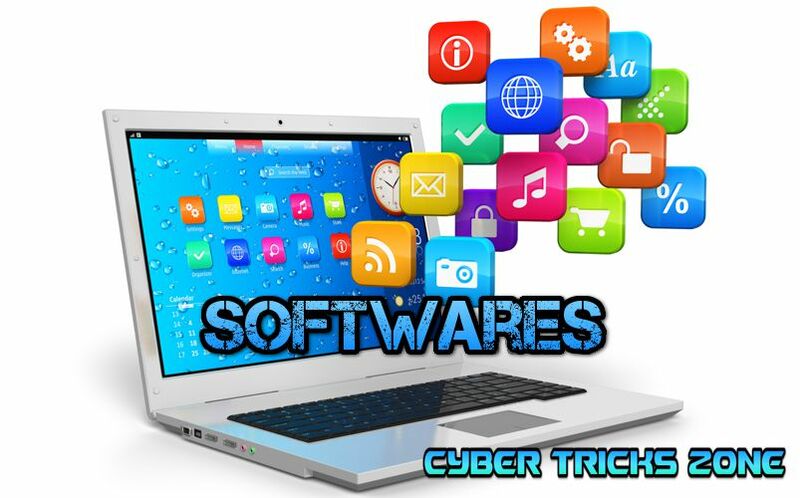 හායි මම චෙනුර රන්දිමාල් CyberTricksZone.Blogspot.com එකේ මම අද කියන්නේ පට්ට වැඩක් ගැනයි. 2)දැන් dwntube.com කියන site එකට යන්න ගිහින් කොපි කරගත් ලින්ක් එක එතැනට Paste කරලා Download කියන එක ඔබන්න. 3)දැන් Download කරන්න ඕනේ වන Format එක Select කරන්න. 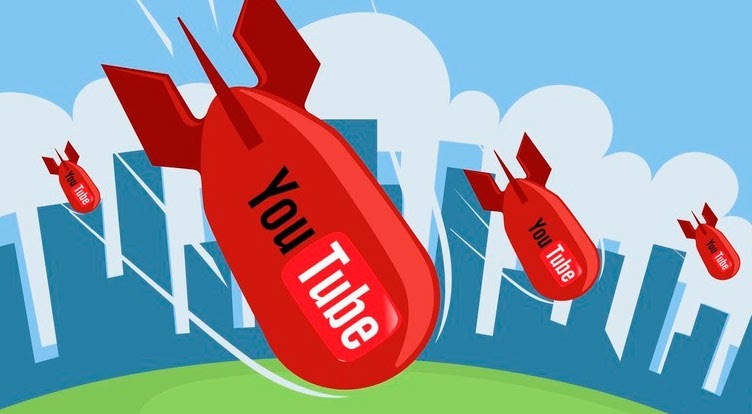 YouTube එකෙන් ආතල් Fun එකක් ගමු!YouTube එකට බෝම්බ ගහමු!පට්ට නේද? මේක චුටි magic එකක්.ඒවාගේම මේක game එකක්. 2)ගිහින් video Pause කරලා,1980 කියන අංකය keyboard එකේ normal type ක‍රන්න.දැන් බලන්න Magic එක. 3)එකක් කියන්නම් video එකට බෝම්බ වැටිලා විනාශ වෙන්න කලින් බෝම්බ විනාශ කරලා දාන්න. මෙච්චර වටිනා වැඩ කෑලි දීලත් facebook like 1ක් දාන්නේ නැතුව යන්නේ කොහොමද අනේ? අවුලක්ද?දාන්න මගේ Facebook page එකට.